Beautifully maintained Penthouse in sought after Puerto Del Rio located in the picturesque seaside town of Cape Canaveral. 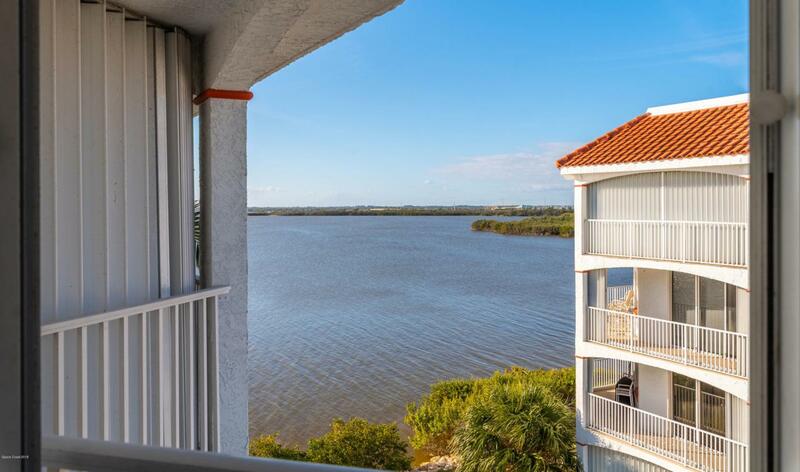 This pristine condo features stunning views of the Banana River from the balcony, rocket launch views from the living room, storm shutters, upgraded appliances, beautifully upgraded master shower, new flooring and has remote controlled window treatments. 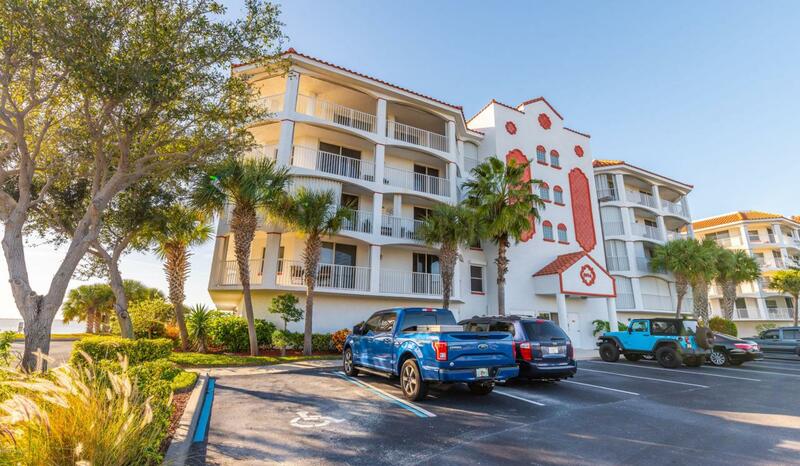 The unit has a deeded parking place under the building along with a private storage room. 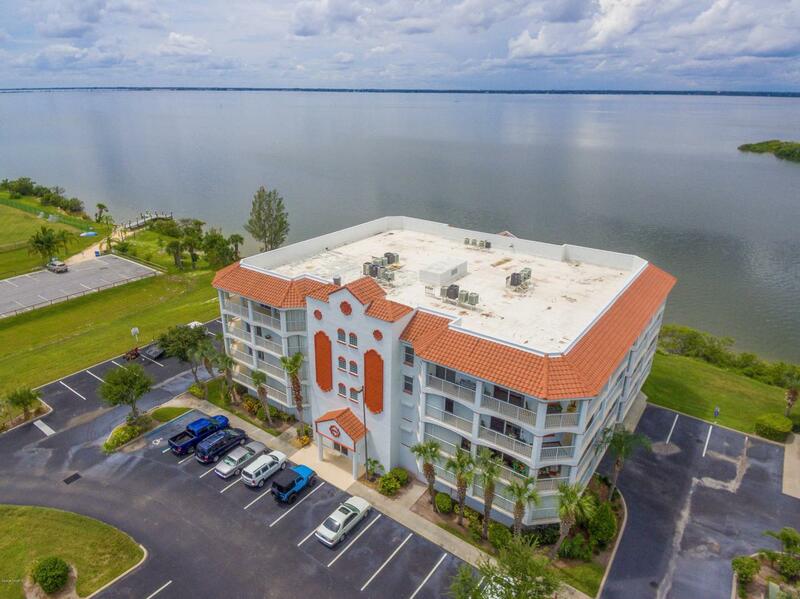 The complex has two pools, a fitness center in every building and beautifully maintained grounds. 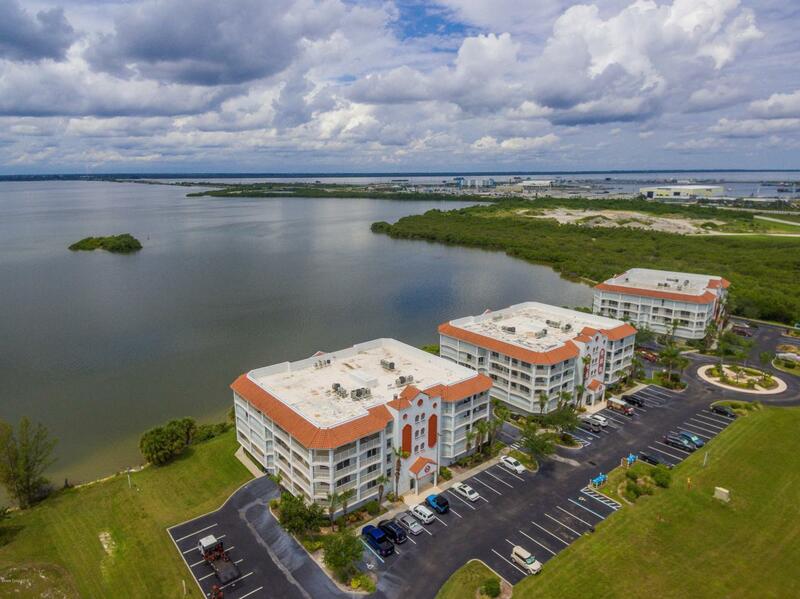 Nearby are two parks, a kayak/canoe launch, restaurants, Port Canaveral, Jetty Park and easy access to the Beachline and Orlando. Listing provided courtesy of Luxury Real Estate Florida.